Brace yourself for another festive foodie event in time for Araw ng Davao! SM Lanang Premier will be having ‘The Davao Gourmet Collective (DGC) Pop-Up Market’ on March 13-15, from 4pm onwards at The Fountain Court grounds. Greet the new year with an explosion of flavors in the new Jollibee Glazed Chickenjoy. THERE’S another langhap-sarap reason to celebrate with Jollibee as it introduces an exciting twist to everyone’s favorite fried chicken with the new Crispy, Juicy, Extraordinarylicious Jollibee Glazed Chickenjoy. At only P85, the Jollibee Glazed Chickenjoy guarantees an explosion of flavors with its savory sweet chicken glaze with special spices. Enjoy a Value Meal with drink for only P90 or complete the feast with an additional side dish in a Super Value Meal for P102. Discover a new reason to fall in love with your all-time favorite Chickenjoy. 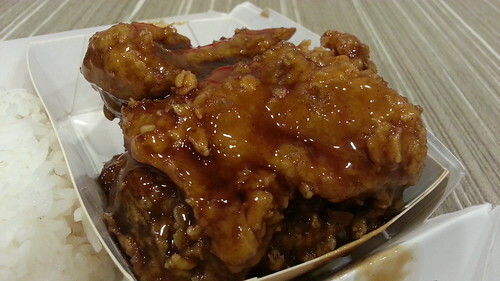 Head to the nearest Jollibee and get a hold of the #extraordinarylicious goodness of the Jollibee Glazed Chickenjoy. And indeed we headed to Jollibee MTS with my boys. 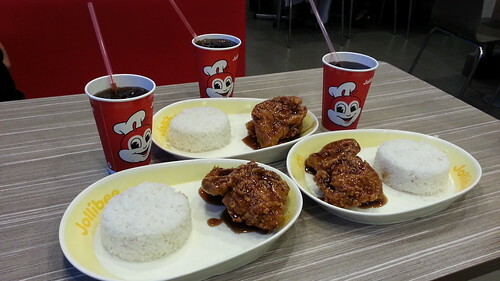 It’s high time to enjoy the taste of the new Glazed Chickenjoy with my boys and family. 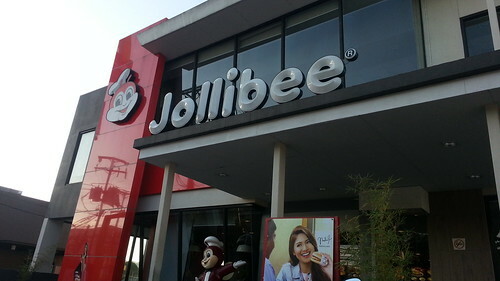 By the looks of it you can already tell the savory chicken glaze on our favorite Jollibee Chickenjoy! Of course since we got a treat that is so many for us, we were happy to share these with my family – my mommy and daddy, my sister along with my niece and nephews! They were so grateful for the dinner treat we shared with them! 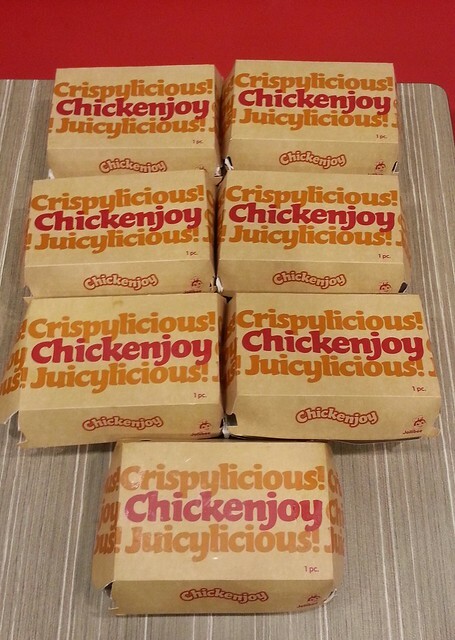 Thank you JOLLIBEE always for the trust you have given DavaoFoodTrips.com and for these extraordinarylicious dinner treat for me and my boys! 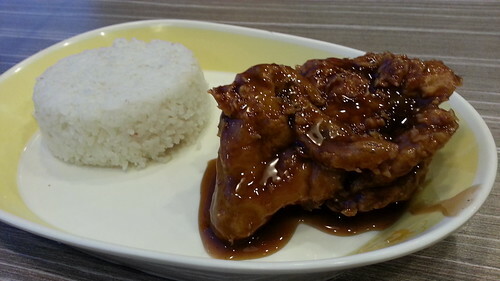 Become a Facebook fan for more Food Trips in Davao City from DavaoFoodTrips.com. Follow us on Twitter @DavaoFoodTrip.